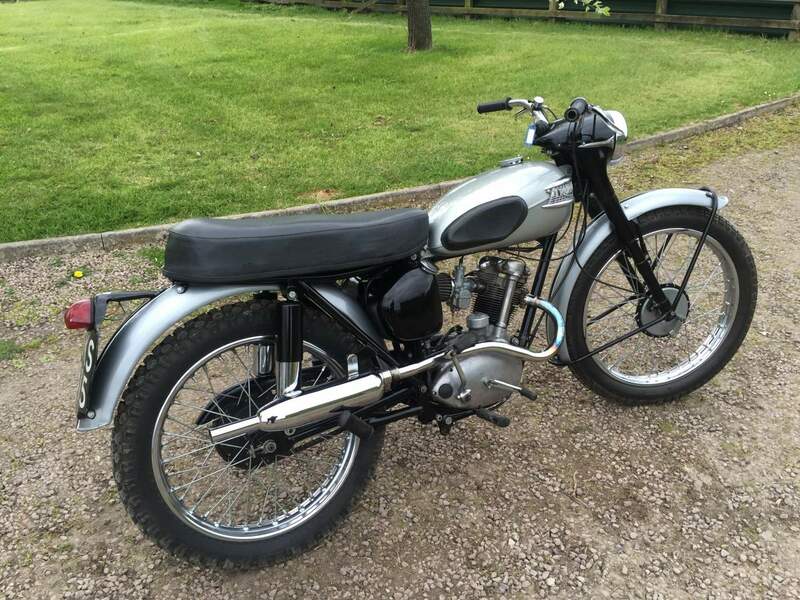 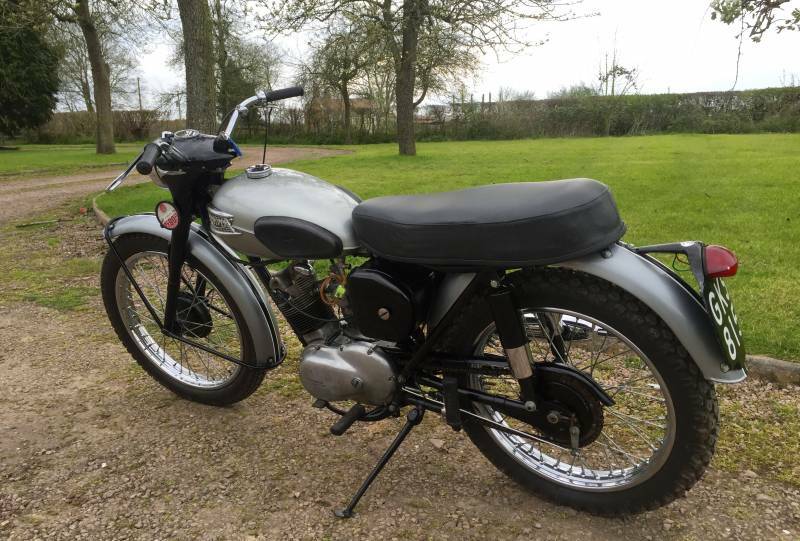 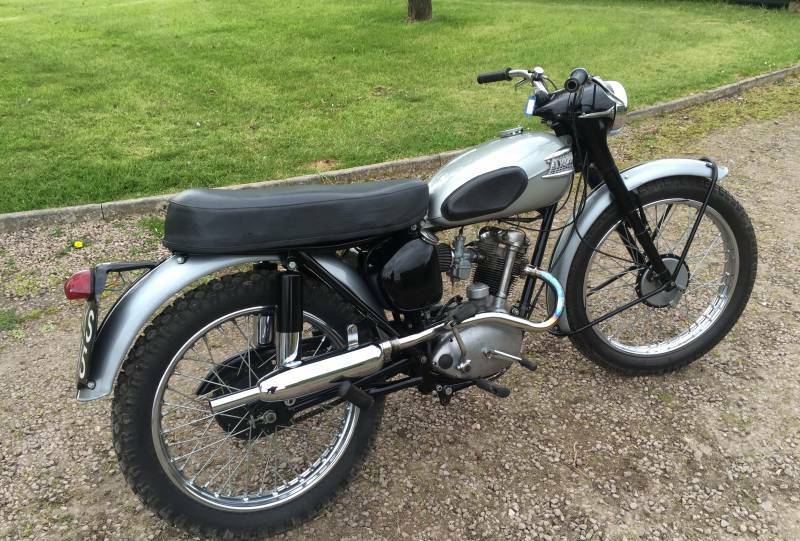 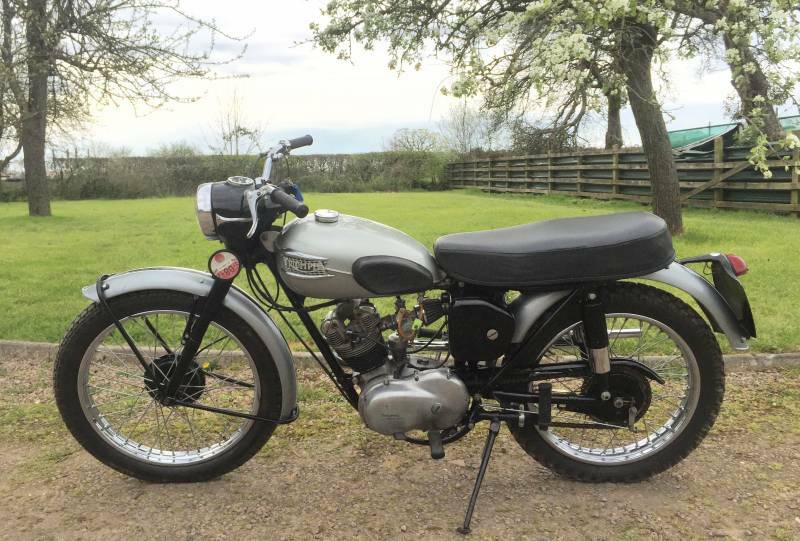 Triumph Tiger Cub T20C Competition 1957, In Black and Silver with matching numbers. 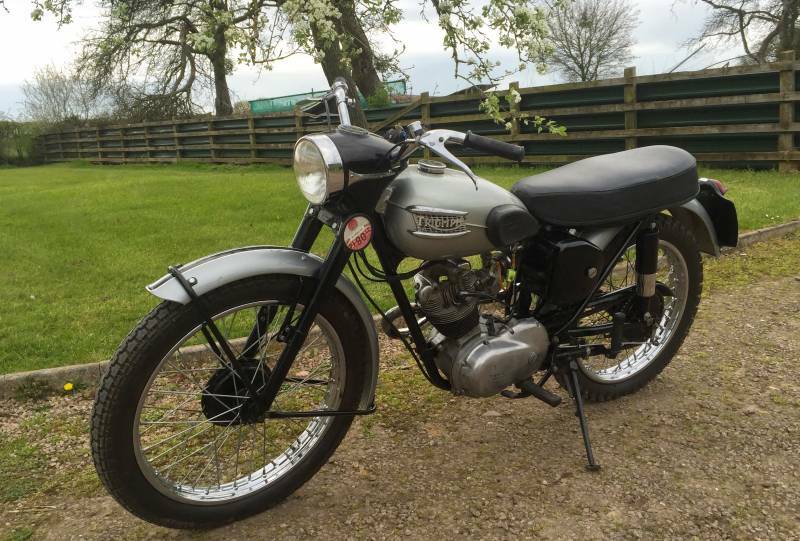 Very Original and One of Only 150 odd registered In this country, so relatively Rare! 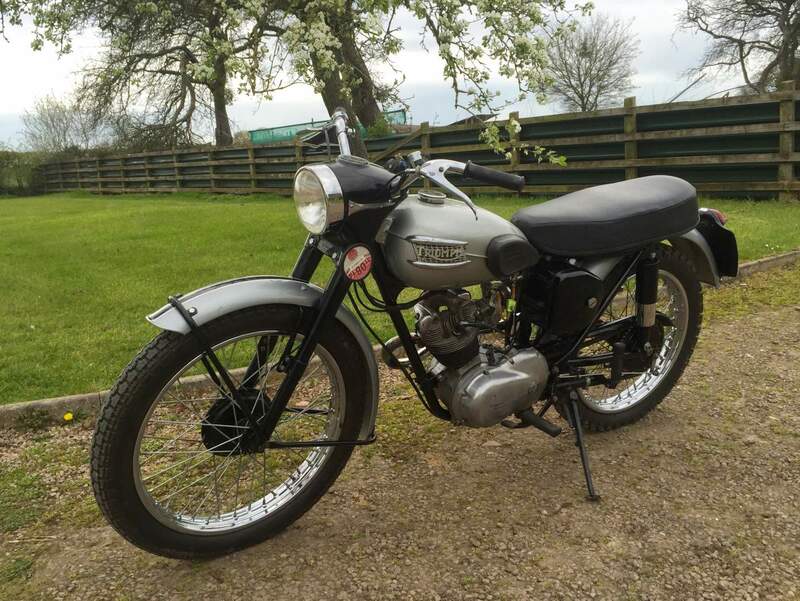 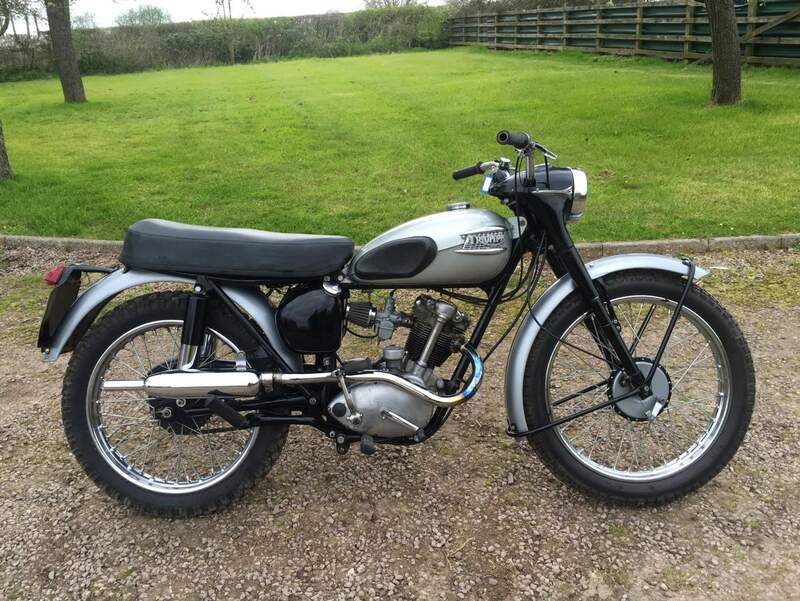 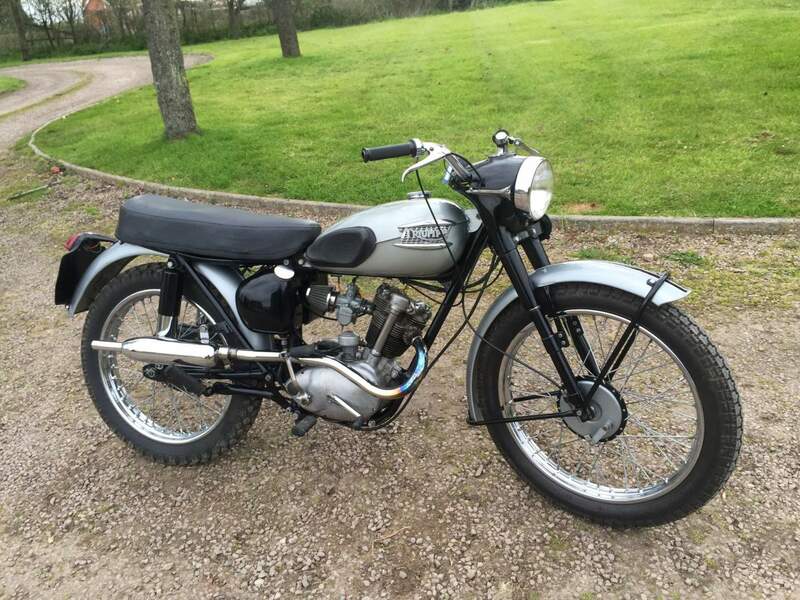 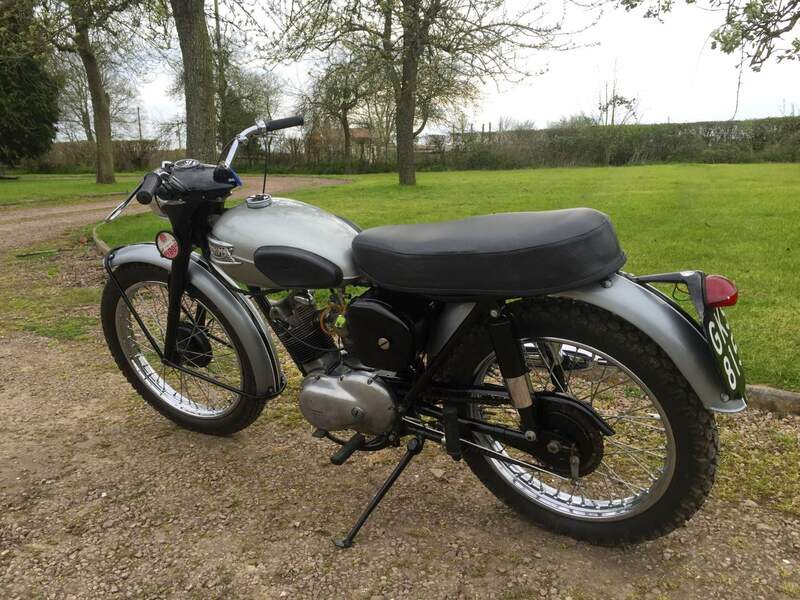 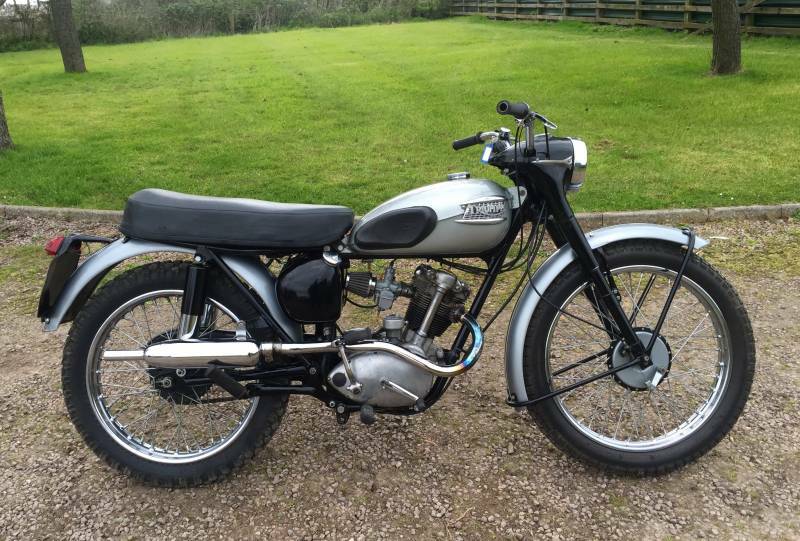 Starts runs and rides well and is Tax and MOT exempt A lovely example.